I need instructions on the materials needed for making glass photo Christmas ornaments, and also how to make them. There is an instruction page on the Carol Duvall Show from HGTV. 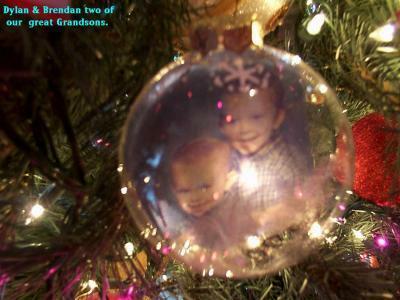 Go to www.hgtv.com and look for the Carol Duvall Show archives and do a search there for glass ornaments with photo. Good luck!